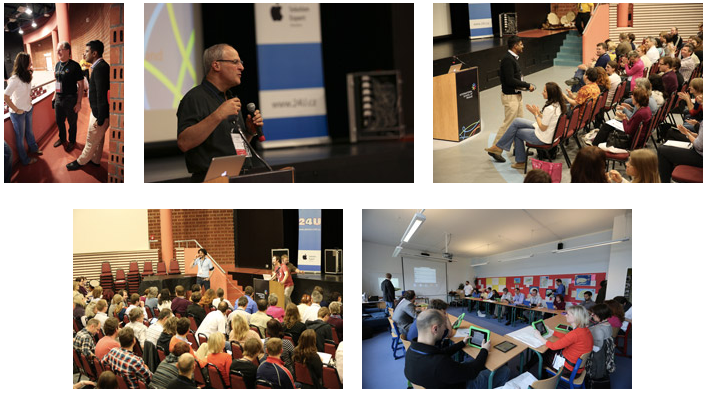 The international School of Prague recently hosted the 4th Annual Czech Teachers Summit, with a focus on technology integration in the school curriculum. The summit hosted by 24U Computers, was attended by a record number of almost 200 participants, mostly from the Czech educational community. This was a wonderful opportunity to welcome our local educational colleagues to the International School of Prague. 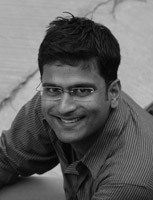 The program included a wide range of workshops and keynote speakers, including Srini Swaminathan. Srini works with “Teach For India”, “a nationwide movement of outstanding college graduates and young professionals who commit two-years to teach full-time in under-resourced schools and who will become lifelong leaders working from within various sectors towards the pursuit of equity in education.” Srini’s inspiring keynote reminded us that schools should be places of “joy and magic,” and that every child has the right to an excellent education. During my opening remarks at the summit, I discussed the integral place of technology in a meaningful 21st Century education. 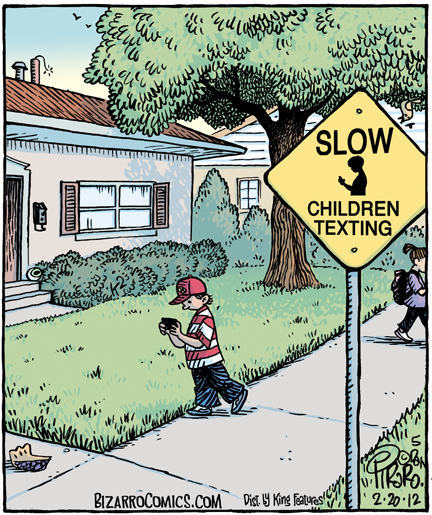 While there are legitimate concerns about the overuse of technology by children (and adults! ), we must embrace the many positive attributes of this very powerful resource. Technology and the internet is ubiquitous and it is our obligation to support students in their responsible use of technology and in becoming good digital citizens. 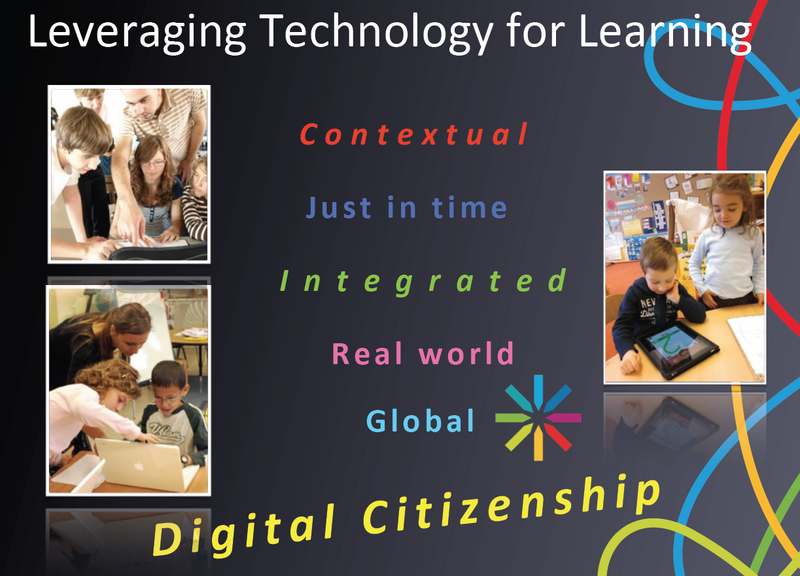 The only way to achieve this aim is to help students use technology in context where appropriate and to engage the entire school community in learning about good digital citizenship.